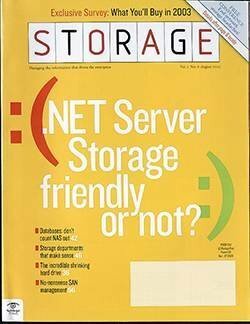 This e-book addresses some of the most critical issues affecting Windows servers and storage -- from choosing the right server to planning your server room and assessing your storage needs, get useful, applicable information that can help you manage Windows Server storage and integrate your servers and storage smoothly. This e-book provides comprehensive information about servers and server implementation to help IT managers choose the best option for their storage needs. Read expert insight that every IT manager must know about proper server architecture. This e-book will walk you through some of the key steps to server room design and setup. 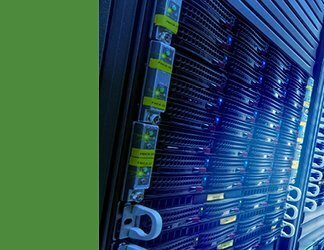 Whether your server project is large or small, having a dedicated server room will allow you to store backup disks, blades, equipment, and also allow you to have an onsite console for administrators. Servers play a crucial role in daily enterprise operations. But even the most powerful and resilient servers are useless without adequate storage. Storage solutions contain the operating systems, applications and virtual images needed to operate every server. This e-book will help you better understand your data center storage challenges. 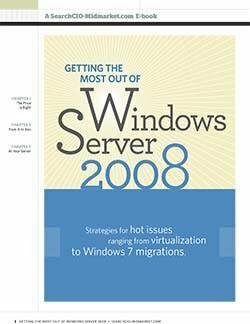 In this SearchWindowsServer.com e-book chapter, you'll take a glance at server virtualization in the server room, learn about the value of snapshots in backup and recovery, discover the keys to virtual fault tolerance and VM migration, and explore additional resources from Dell.